I’d like you personally welcome you to Planet NEEO, the official community platform of NEEO. 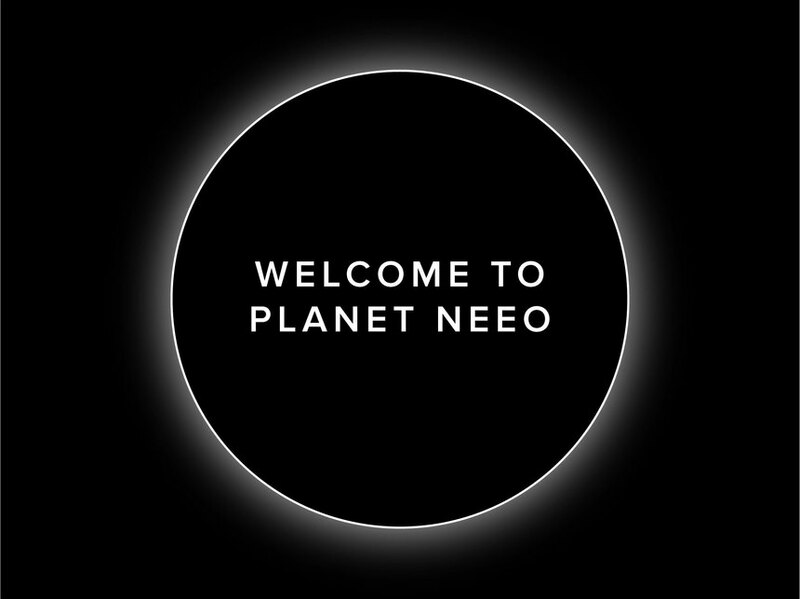 We have created Planet NEEO for you and us so that we have a place to share, talk and help each other. Planet NEEO is a managed community and not only a place for users to interact but also a possibility to directly communicate with NEEO staff, you will get to see activity from our side on a daily base. Your opinion is important to us, sharing your thoughts here will directly influence what we do next and where NEEO is going. To make my life a bit easier, I’d like to ask you to check if a similar topic has been posted before opening a new topic by quickly using the search function. Hi Guys. I have in order the white rabbit. When will I be contacted to make a choice in the colours. there is no place here to start a new topic, so I am placing my question here. Is there a place where the company bothered to make a hookup/setup video? This is NOT intuitive and there are cables which I am not sure I need. Not real happy with this at the moment. Oliver Solomon As soon as i heard, these are to follow, but currently not Available. What exact question did you have? It should be no big issue to help you. For Setup you require all of the Cables at the Brain, that where delifered with the Packaging. Means, you need to hook up the Power Cord (Best with the Ferrit clamp installed at the USB end) and also provide the RJ-45 Connector to the Brain and your Router, this cable can be unplugged later but is required for initial Setup. For the Loading Base there is a second USB to Power Port Adapter available. The One with the Big DOT at the end and an 3.5mm Headphone Jack on the other end, is an IR-Blaster and is only required for Remote sending of IR-Signals. Can be Setup but is not mandatory! Markus Mahr Have never seen that video. Unbelievable impressive of the professionalism! Hold down power for 10 seconds, then remove the finger and press Menu and power together until you see the screen for pairing again. Follow the instructions, if this doesn't help, reply here and a recovery Methode can follow. According to your picture, the WiFi setup was not correctly transferred to the remote. It can also help to redo this on the Brain! Is there a way to reverse the need AND REMOVE IT FROM MY SYSTEM OR CAN I REMOVE THE recipes? there seems to be a problem with my preamp/processor for may home theatER AND AppleTV does not work properly at all. Hi, I just discovered your products. They look very cool! I'm located in the U.S. and unfortunately, the YouTube video is not viewable here. is there an alternate vide for US? Enjoy and have fun with your NEEO tonight. Always liked to have a Neeo, never aford it. I wish good luck to Raphael and the team for the future.